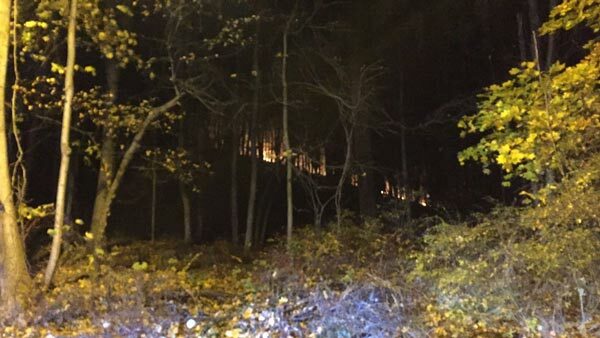 READING, Pa. (WPVI) -- Crews are battling a forest fire on a Pennsylvania mountain. 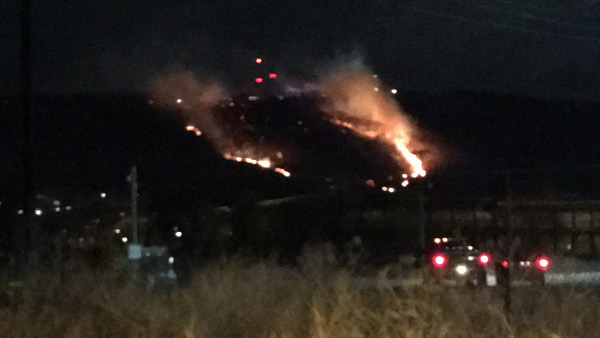 The fire on Mount Penn in Reading was reported Monday evening. Officials say it began in the woods behind Reading High School. 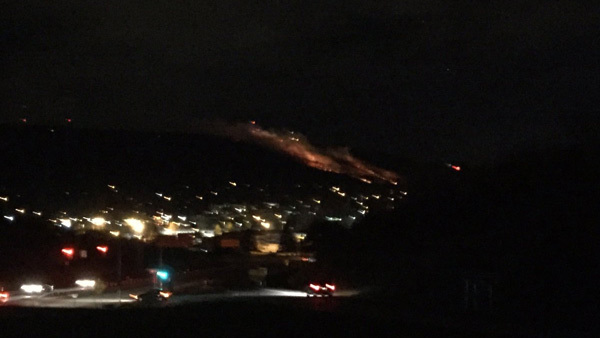 Crews are battling a forest fire on a Pennsylvania mountain. Firefighters from Reading and surrounding communities have responded. 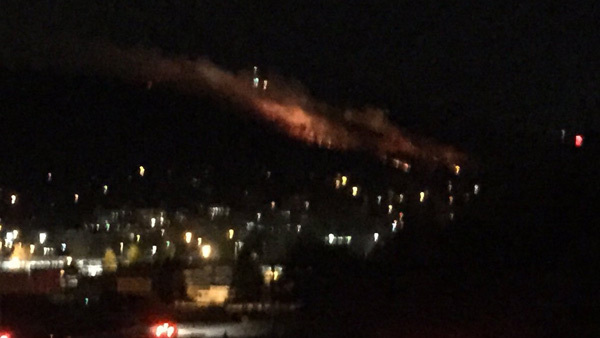 They're battling the blaze from the base of the mountain behind the high school and from above. There have been no reports of injuries or damage to any homes or businesses in the area. Flames can be seen from miles away, lighting up the night sky. Firefighters say they are struggling to contain the fire because of the terrain and strong wind gusts. No evacuations are being conducted.